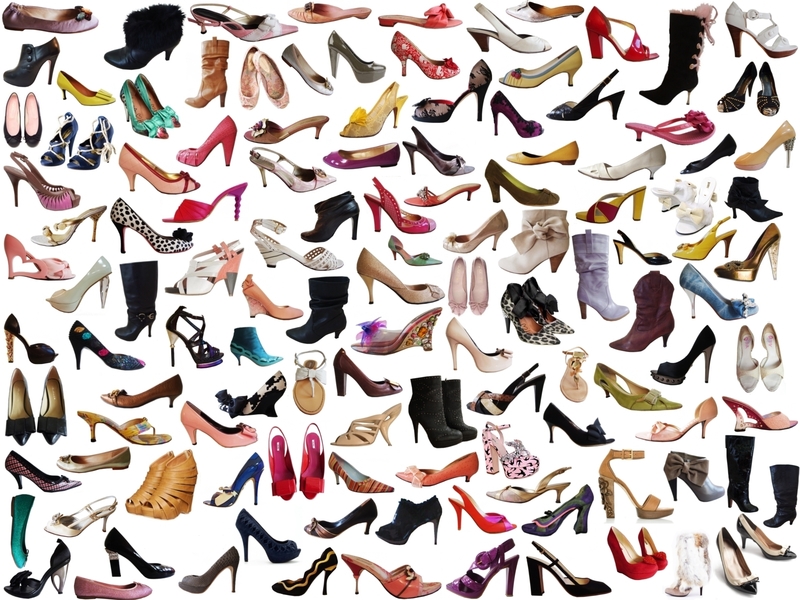 A woman can never have too many shoes .We go to great extents to acquire these treasures. 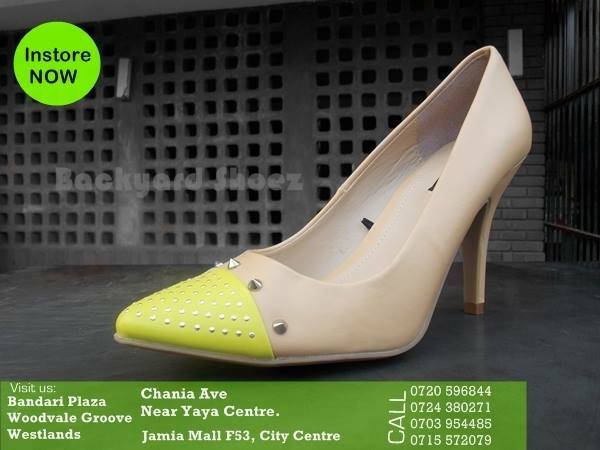 Some of us love to go around looking for unique and beautiful shoes in stores on the popular Moi Avenue street, at Jamia Mall and in shopping malls.As much as its so much fun for some of us, there is a very large group of shoppers who do not have the time for this.They opt to shop online in the comfort of their homes and offices.What better way of shopping than on Facebook. Many shops are opting to sell their products online to satisfy their needs and to make shopping easier. During this festive session,they are selling their shoes at reduced prices.Make use of the SALE and stack up your shoe collection. Here are the top 5 Shoe stores on Facebook in Kenya. 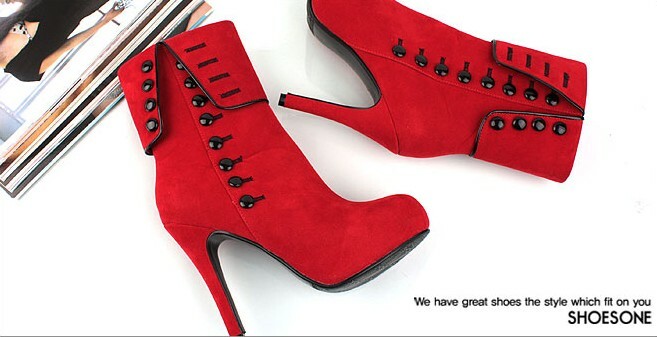 This online store has amazing boots and platforms.It also has a wide variety of accessories ,lingerie, tights and clothes you can chose from. Qash Kali is every girl’s dream.They sell nice shoes at low prices.they will help you save during this pocket draining session. ladies,If you have a wide foot,you do not have to spend a lot of time feeling bad for yourself .Wide shoe collection is here for you.They have a limitless supply of comfortable yet very fashionable shoes for you. A wide range of items going for as low as 1800.With new arrivals every week, Instyle Shoes truly keeps you at par with changing trends in the fashion industry. Top on the list is Backyard shoes with a following of over 22,000 shoppers on Facebook ,Backyard shoes has proven to be reliable and sustainable.Flip through any regional magazine and you will definitely see a Backyard shoe in the spreads.they have amazing shoes and very courteous attendants.I think its the best because the prices are reasonable and any lady can find the shoe of their dreams in their online store. What do you think?Are there other stores we did not mention and you think should be on the list?Let us know. to encourage you continue your great job, have a nice weekend! user in his/her mind that how a user can know it. Thus that’s why this article is amazing.